Strong. Independent. Not willing to make you a sandwich. Lady Business is a Hartford-based, three-person improv team, and members Alison Jalbert, Allie Rivera, and Erica Willis have been performing together since the summer of 2015. Their improv brings together their love of pop culture, their friendship with each other, and their extensive knowledge of all things boy bands. Members: Elizabeth Kotite, Deanna Schwarz, Courtney Constantino, Judy Brown Steele, Melody Mokhtarian, Nathan Harding, Kevin Spina & Rich Jackson. 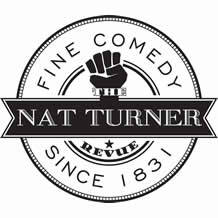 The Nat Turner Revue has been performing improv since 1992. Have done many festivals over the years nationally and internationally. 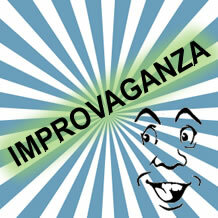 This year the Chicago Improv Festival and the Hudson Valley Comedy Festival. Later this year the Hull Comedy Festival and Nottingham Comedy Festivals in the United Kingdom. 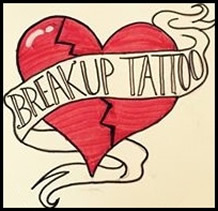 BreakUp Tattoo is an indie team based out of Hartford, CT. They enjoy long walks on the beach, romantic candlelight dinners, holding hands, picnics in the park, and watching the sunset over the bay. 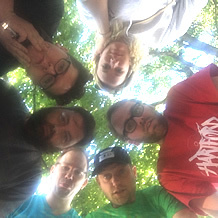 History of the Future is a comedy troupe from Hartford, Connecticut. We specialize in surreal longform improvised comedy, though we play around in many different comedic mediums. Connect with us on Facebook and Twitter @hotfcomedy or at hotf.us. 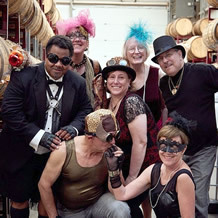 Elderberry Jam Improv is based in Cambridge, Massachusetts. 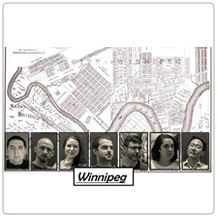 Billed as "The World's Finest Vintage Improv," we are a troupe of 8 experienced improvisers over the age of 50. Working diligently to prevent dementia, we playfully specialize in layering multiple short form games within an overarching longer form structure for maximal Improv fun! Our current show is called Chopped Improv, which is based on the Food Network series Chopped, but our basket of ingredients contains comedic challenges that are competitively structured into engagingly hilarious scenes. 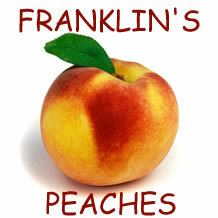 Renowned for their confident, high-energy style, Franklin's Peaches is a Connecticut based improv troupe specializing in smart comedy.